Seven hundred and fifty-one patients were assigned to the 70.2 Gy group and 748 were assigned to the 79.2 Gy group. The median follow-up was 8.4 years. 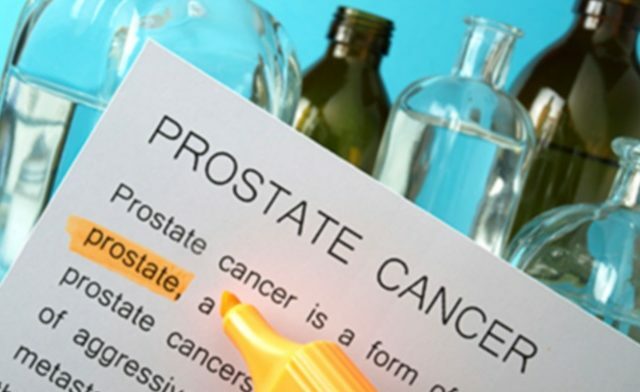 While radiotherapy may be curative for patients with intermediate-risk, localized prostate cancer, it was previously unknown whether increasing radiation dosage would improve clinical outcomes. For the randomized phase 3 NRG Oncology RTOG 0126 study (ClinicalTrials.gov Identifier: NCT00033631), researchers evaluated whether 79.2 Gy in 44 fractions would improve clinical outcomes over 70.2 Gy in 39 fractions. The primary endpoint was OS. 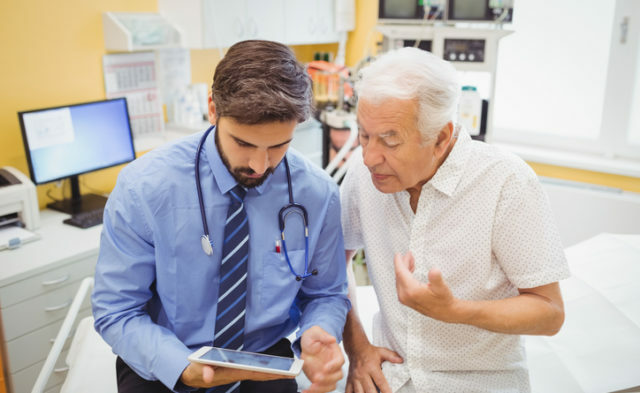 Secondary outcomes included prostate-specific antigen (PSA) level change, prostate cancer–related mortality, local and distant disease progression, and grade 2 or worse gastrointestinal/genitourinary adverse events (AEs). Of 1499 included patients, the median age was 71 years, the median PSA level at baseline was 7.6 ng/mL, and 83.9% of patients had a Gleason score of 7 (all others had a Gleason score of 2-6). No difference in OS was noted between the arms: the 5-year OS rates were 89% in the 70.2 Gy arm and 88% in the escalation arm; the 8-year OS rates were 75% and 76%, respectively (hazard ratio [HR], 1.0; P = .98). The rates of grade 2 or worse gastrointestinal/genitourinary AEs were, furthermore, higher in the 79.2 Gy arm. The cumulative 8-year rates of distant metastases were, however, 6% and 4% in the 70.2 Gy and 79.2 Gy arms, respectively (HR, 0.65; P = .05). Biochemical (PSA) failure rates were also better in the 79.2 Gy arm.